Soon there will be longer days and more time for splish-splashing in the sun! Treat yourself to some cool new summer products with the money you could save by switching to GEICO. 1. 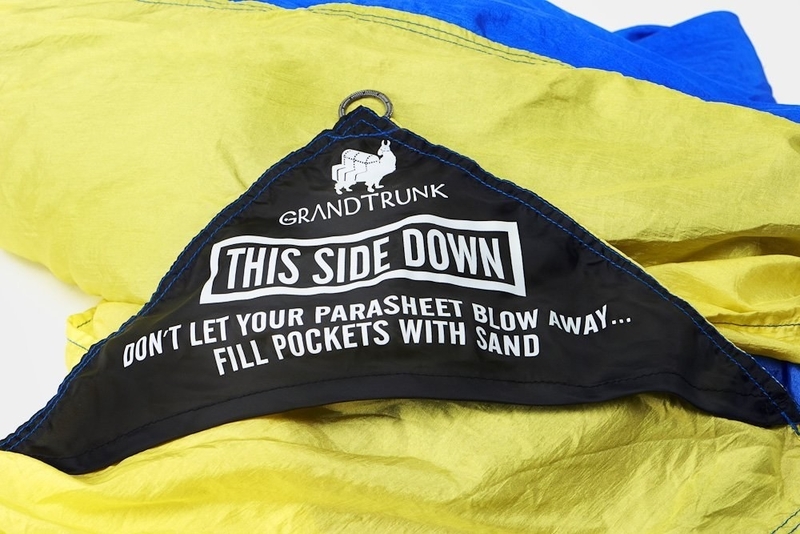 A portable beach tent, so you can catch some rays (but also read). Your eyes will thank you later. 2. And if you're catching up on your fav book as the waves crash on, why not have a beach towel to show it? So everyone knows your agenda. 3. In addition to a towel, you'll also need a 7x7-foot nylon blanket so everyone can have a seat. 4. 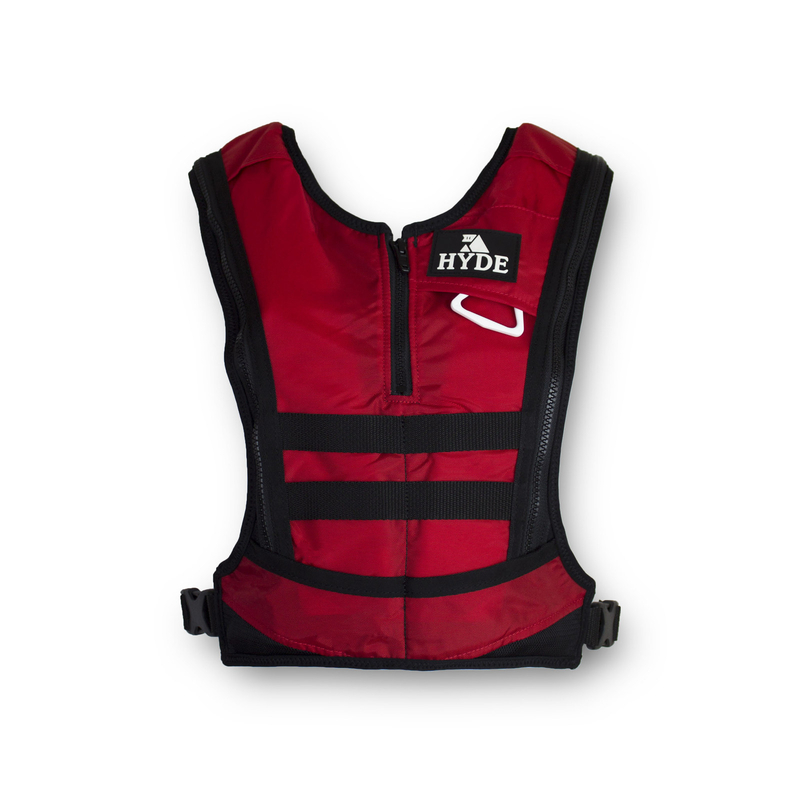 Stay safe with this super-light life vest that inflates via ripcord. 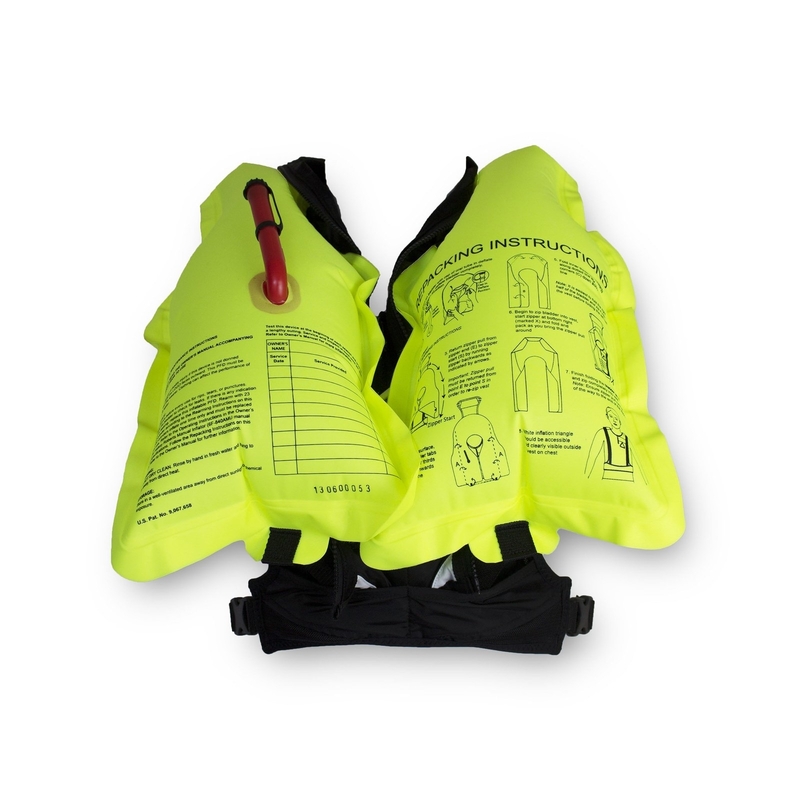 It's the "world's thinnest life jacket"! Safety can be sleek! 5. 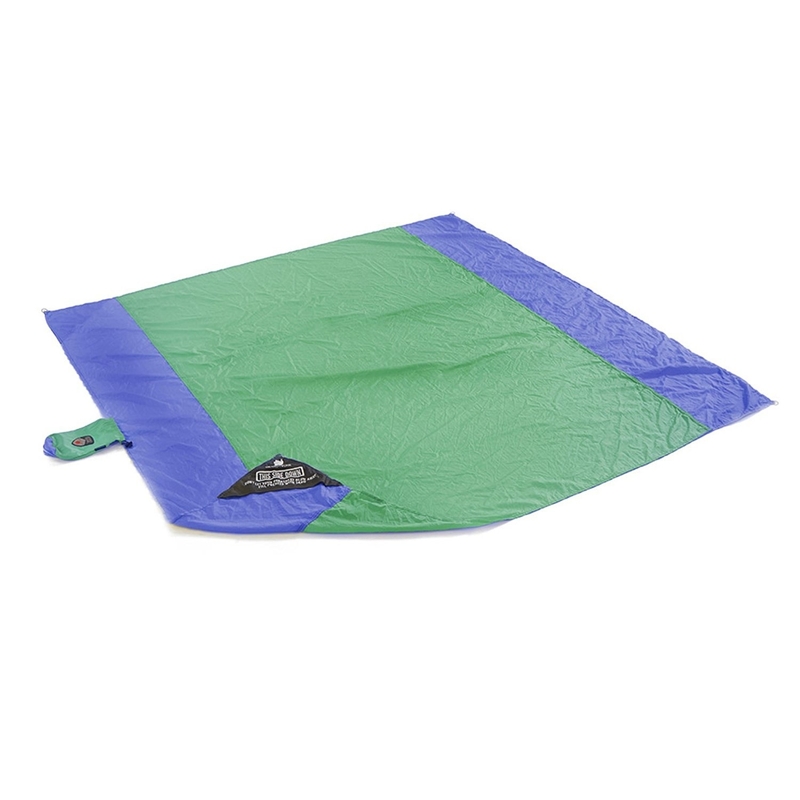 A floatable cooler is exactly what you need for your next kayaking trip. All your snacks can trail behind you as you float merrily down the stream. Life is but a dream. 6. Here's an extendable fishing pole that's the size of a pen. So when you feel the moment, you can go fishing at the drop of a hat (or pen in this case). 7. While catching rays, don't forget the sun screen! This rollable sunblock is a super-easy way to apply SPF. Because when you're in the water, it's always better to apply often. 8. 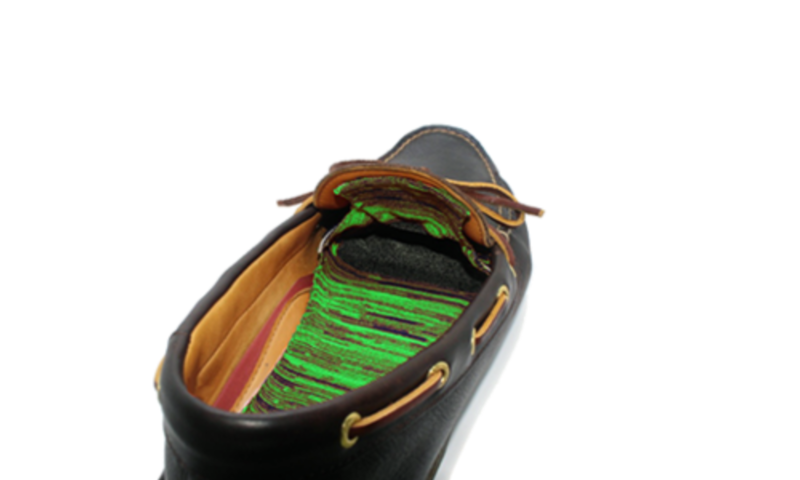 Here are some socks for your boat shoes, because you know they can get...a bit smelly. 9. Because your phone definitely isn't waterproof, you'll definitely want this phone case that FLOATS. Throw away that rice, because you won't have to submerge your cell in it. 10. This portable speaker that's "lighter than a can of soda" is also totally waterproof. 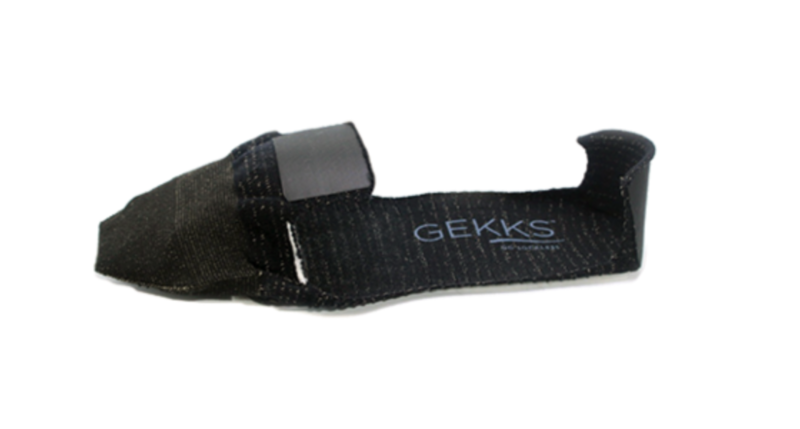 So you can jam out to your favorite tunes lakeside, beachside, or poolside without worrying about missing a beat. 11. Serve a game of volleyball with this delicious looking watermelon inflatable. Whether on the sand or in the water, this watermelon will be a floater. 12. Settle a score with this water tic-tac-toe game. For some reason, normal games are 10 times better in a pool. This is how mermaids must feel! 13. Stay shady inside the pool with this floating umbrella buoy. It even has a drink holder so you can sip lemonade on your floaty. 14. Speaking of floaties...be your best mer-self with this clamshell throne. 15. Or keep it classic with the iconic swan float. Have fun in the sun and enjoy the water! And while you’re at it, cruise on over to GEICO to check out their rates on boat insurance too.